“The world is in absolute turmoil. The Shambhala teachings are founded on the premise that there is basic human wisdom that can help solve the world’s problems… Shambhala vision teaches that, in the face of the world’s problems, we can be heroic and kind at the same time.” – The Dorje Dradül, the Druk Sakyong of Shambhala. Witnessing the demise of his own culture, and how full of turmoil and pain the world was, Chögyam Trungpa went into a great period of self-reflection and meditation. He came to realize that the ancient teaching of Shambhala were more relevant and necessary then ever, given the immense challenges facing the planet. Beginning in the 1970s he began to present a societal vision based on the Shambhala principle that proclaims the inherent goodness of all humanity. 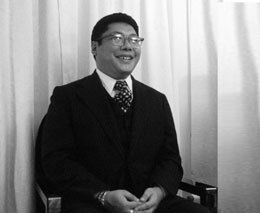 Chögyam Trungpa felt that if humanity were to succeed in creating a better world it would be based on global respect for fundamental human dignity. This is the core message of Shambhala. His teachings were gathered together into his best-selling book, Shambhala: the Sacred Path of the Warrior, and many other writings, films and recordings. Feeling such conviction in this, Chögyam Trungpa began training his first born son as the inheritor of this lineage. 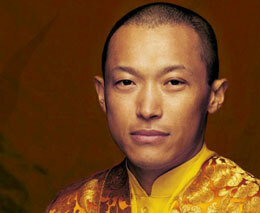 His son, now the lineage holder of Shambhala, is the Sakyong, Jampal Trinley Dradül. Enthroned as Sakyong in 1995, he went through extensive training in both East and West and holds a unique perspective on the universal values of the human spirit. As an author, he is known as Sakyong Mipham, signifying his recognition in the Tibetan tradition as the incarnation of Mipham the Great, one of the most revered meditation masters of Tibet. His books include Turning the Mind into an Ally, Ruling Your World and Running with the Mind of Meditation. Acharya is a Sanskrit word that means “teacher.” Shambhala acharyas are individuals who Sakyong Mipham Rinpoche has empowered to represent him and the lineages he holds. The Sakyong chose these individuals because of their knowledge, wisdom, and commitment to the confluence of teachings found in Shambhala. In 2010, the Sakyong began appointing teachers to the new role of shastri (literally, “teacher learned in the texts and commentaries”). 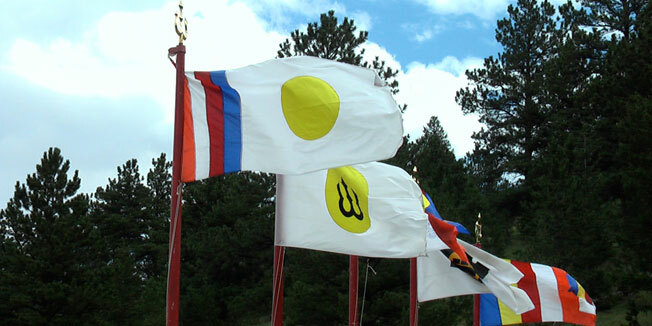 The shastris’ role includes bringing the current understanding of the Shambhala Buddhist vision, teachings and path to their centres, supporting the development of local teachers, and guiding students at all stages of the path. For more information on Acharyas and Shastris, include current teaching schedules, please refer to this link.